Note that this project is managed by an independent community group, separate to Sutton Community Farm and also separate to the council-funded activities of Sutton People's Kitchen. 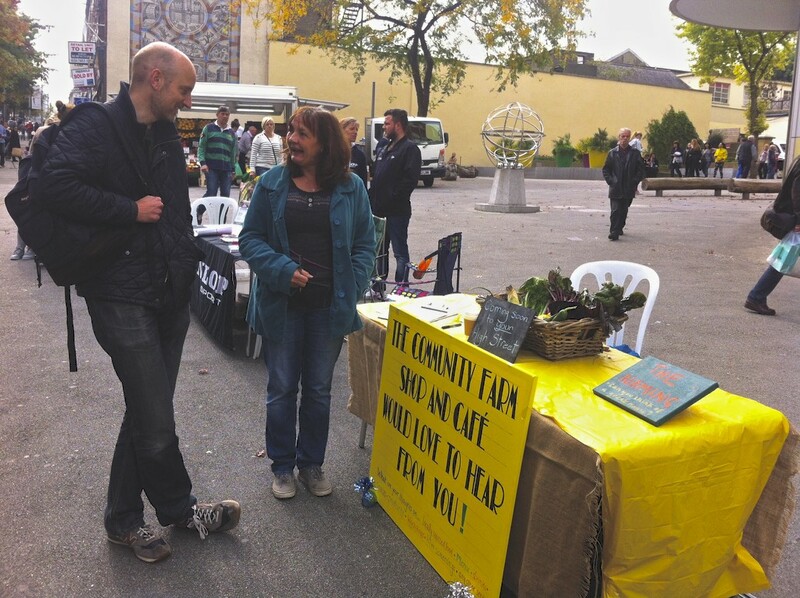 Since May 2015, an off-shoot group of volunteers that met through Sutton Community Farm have been working to establish a community-owned farm shop and café​ that will make it easier for people to have access to honest, healthy food at fair prices. This group has been conducting extensive market research and have pulled together a detailed business plan. The group is now looking to move the project forward through a pop-up market stall to test the concept and start raising finances. Click here to subscribe to updates on the Farm Shop & Cafe. ﻿After extensive market research and consultation, we are looking to locate the shop on Sutton High Street. ​What to call the Farm Shop and Café has been a dynamic discussion over the last year. One of the more popular suggestions is Sutton People’s Kitchen, which is a discreet healthy eating project that Sutton Community Farm (SCF) have developed, with funding from Sutton Council. This project will run until September 2016. While sharing the same ethos, SCF have agreed with the Farm Shop & Café team to share the name and build on this brand, with the idea that the shop and café will act as a positive legacy to this project. 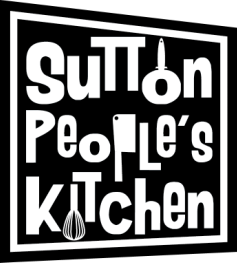 SCF’s Sutton People’s Kitchen project has multiple dimensions, including cook clubs, workshops and a stall on Sutton High Street and we understand that there may be confusion while the projects overlap. To minimise this confusion, "Farm Shop & Café" will always be used as a tagline to the name "Sutton People’s Kitchen". There are roughly eight founding individuals that have been closely involved in the business planning period. All are local residents with a range of expertise and a deep passion for improving our high street and creating a stronger local food system. We have a wider net of about 220 people who we keep up to date with progress. Like Sutton Community Farm, the farm shop and cafe will be owned by its members. This will support the democratic and co-operative nature of the enterprise. 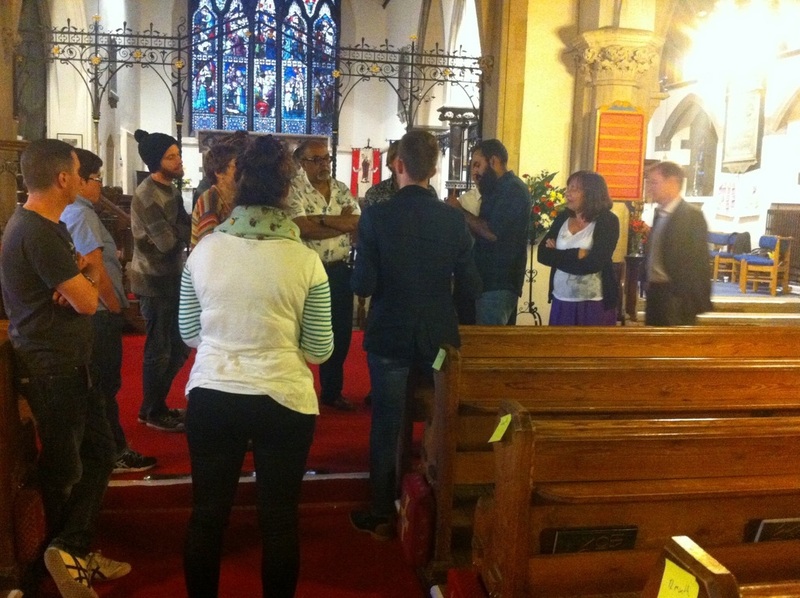 It's also a more empowering model, enabling local people to have a proper stake in a community enterprise. In February 2015, Sutton Community Farm (SCF) asked its supporters in a newsletter and over social media whether they should consider opening a farm shop. The response was overwhelming, with over 200 responses from the local community supporting the idea. After serious consideration, SCF's Management Committee and staff felt that was not the team resource or financial capacity to commit to furthering the idea internally. However it was acknowledged as a great idea to be encouraged given the enthusiastic response! 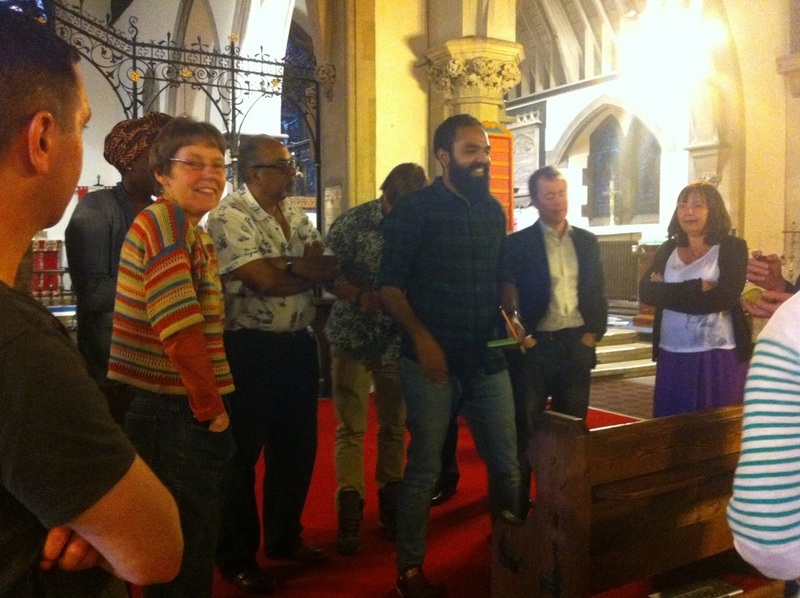 So Samuel Smith, the then Managing Director of SCF decided to hold two public meetings to explore whether the community would be interested in forming a steering group and driving the project forward independently. The public meetings were well attended and from this, a core team of volunteers have been meeting regularly to turn the idea into a fully costed business plan. Although the shop and cafe is independent from SCF, there is a close connection with the farm and aim for the two projects to work together and be mutually beneficial in helping realise our hopes for a better local food system.